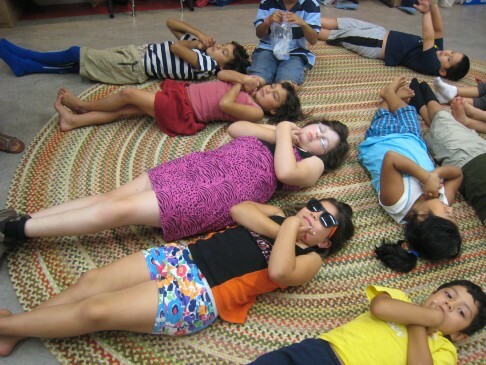 Brain Gym® | Shining Mountain Center for Peaceful Childhood, Inc. Brain Gym® (a registered trademark of the Educational Kinesiology Foundation) consists of 26 simple movements that enhance whole-brain learning. 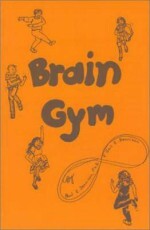 Brain Gym® is one of the core activities in our Center. 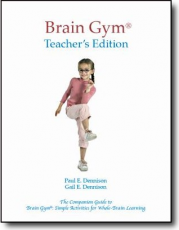 Children are introduced to a subset of Brain Gym® movements and are encouraged to perform them every day before going to school, before a test and before doing their homework. Parents are encouraged to do the movements with the children and are asked to observe subtle changes in children’s learning abilities and behavior. Brain Gym® has been developed by Paul Dennison, PhD, a remedial educational specialist and founder of the Educational Kinesiology Foundation. He developed Brain Gym® over a period of 25 years, and has also been a director of California’s Valley Remedial Group Learning Centers. …As a teacher, I have followed the development of the Children’s Center with interest; now I have experienced the program with its possibilities for growth and change. I experienced that the Brain Gym exercises are energizing and a two week liver cleanse has shifted my eating and created more energy. I began an exercise class to which I have remained committed with good results. These simple achievements created momentum which inspired me to address life long issues I’ve had regarding speaking.